Rules are reviewed annually by individual branch and category committees. The Academy’s Board of Governors approved Oscars rules and campaign regulations for the 90th Academy Awards at their most recent Board meeting. In the Best Picture category, in determining the number of producers eligible for nomination, a bona fide team of not more than two people shall be considered to be a single “producer” if the two individuals have had an established producing partnership as determined by the Producers Guild of America (PGA) Producing Partnership Panel. Final determination of the qualifying producer nominees for each nominated picture will be made by the Academy’s Producers Branch Executive Committee. Prior to nominations, Academy members may not be invited to or attend any lunch, dinner or other catered affair that promotes an eligible film for awards consideration that is not associated with a screening. The Academy Awards presentation will air live on ABC on Oscar Sunday, March 4, 2018. 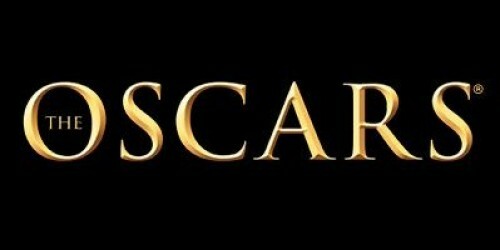 Dates for the 91st, 92nd and 93rd Oscars presentations are set for February 24, 2019, February 23, 2020, and February 28, 2021, respectively.